Here you will find all reviews and media pertaining to my projects and research, as well as details of consultancy and film collaborations. Media Interview: Live interview on propaganda on national Icelandic radio show ‘Harmageddon’ – 5th May 2016 – Thanks to Frosty and Mani at X977 and you can listen here. 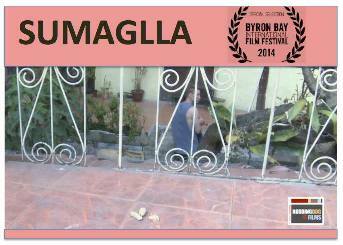 ‘Sumaglla’ – Short Film – By Filmmaker Sally Richards, Nodding Dog Films with creative contributions from Emma L Briant. 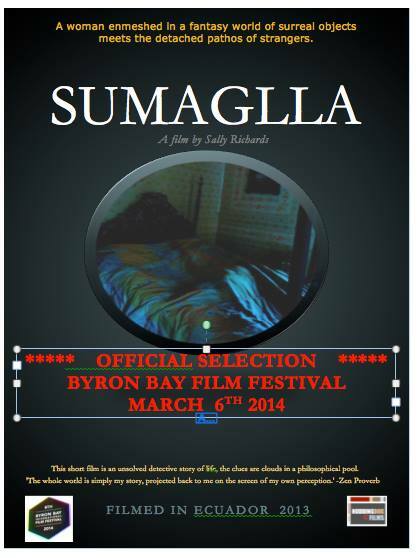 Selected to Premier at the 8th Byron Bay International Film Festival in Australia. Check out the facebook page for the film here. You can also check out the film’s page on IMDb where I am credited as author and part of the cast.